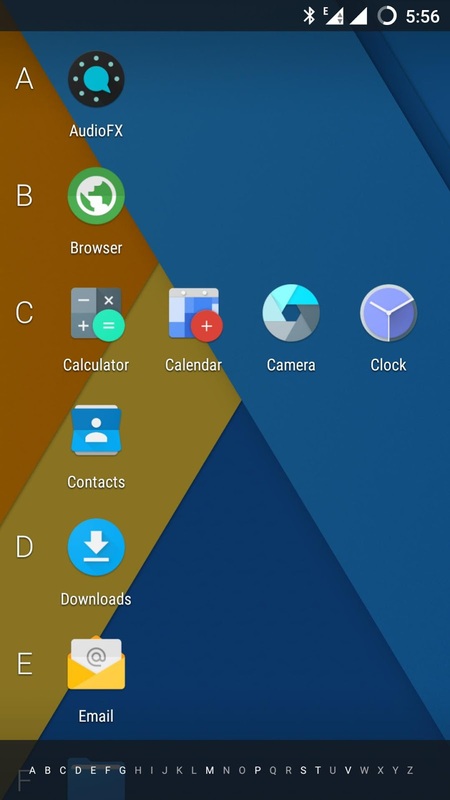 We are not responsible for bricked devices, dead SD cards, do some research if you have any concerns about features included in this ROM before flashing it! 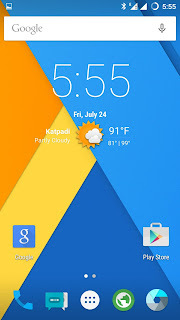 The entire process should work like a charm for you if you follow the procedure correctly. 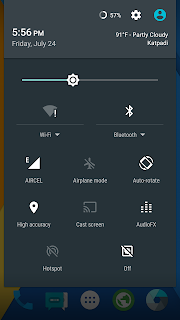 But DWYOR (Do it with your own Risk) I'm not responsible if you damaged your phone :) But don't worry i've tested this before. Backup your data before perform this tutorial. 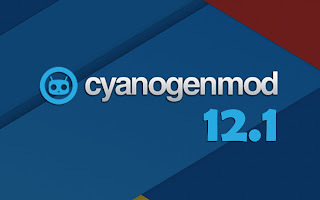 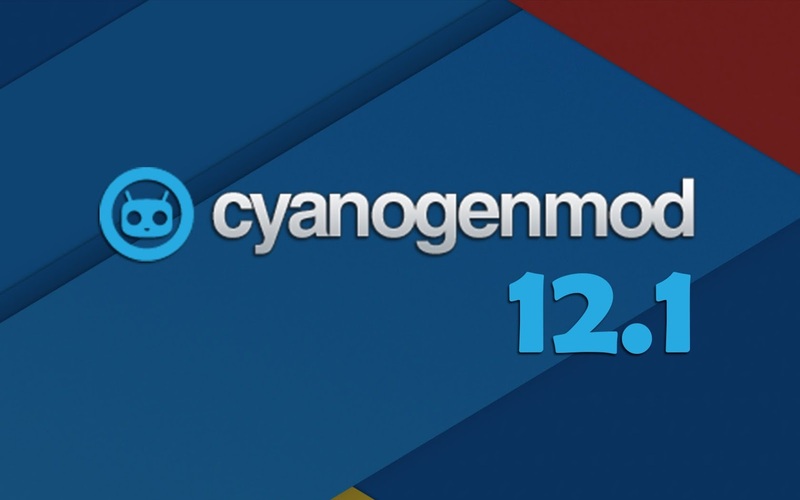 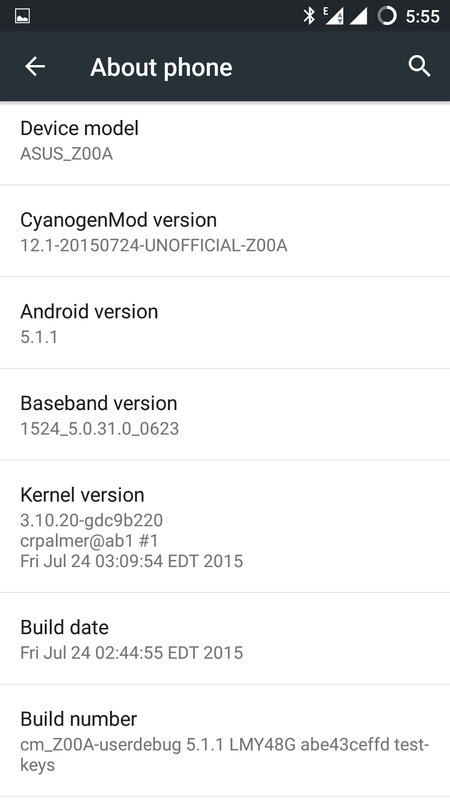 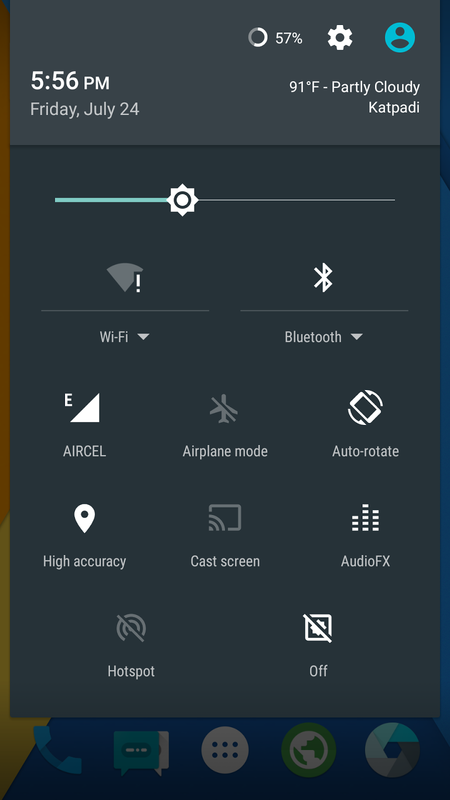 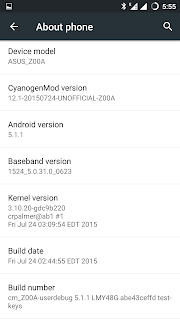 First time flashing CyanogenMod 12.1 on your device, or coming from another ROM?